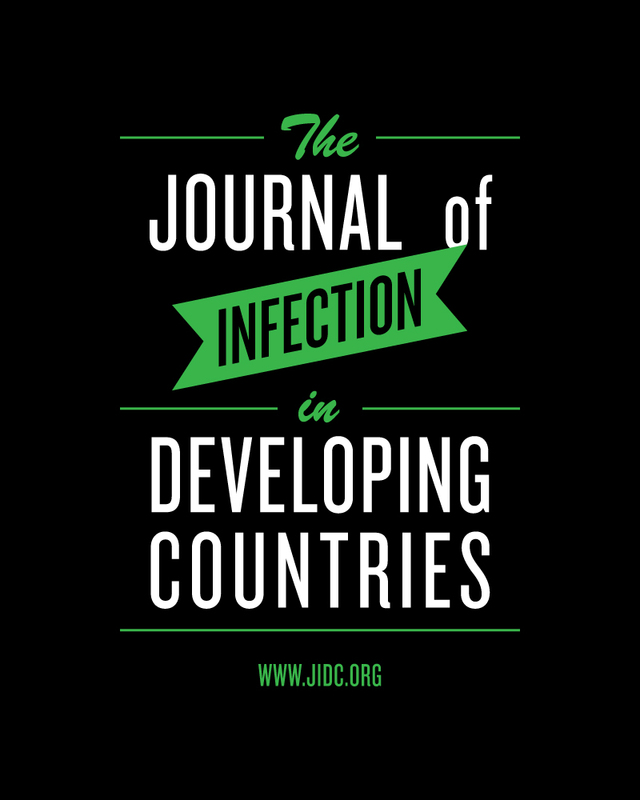 JIDC, The Journal of Infection in Developing Countries. A new open access, online peer-reviewed international medical journal with a mentoring system. Started by Alyson Ann Kelvin. Last reply by Salvatore Rubino Oct 27, 2011. Started by Alyson Ann Kelvin Oct 27, 2011. Started by Alyson Ann Kelvin. Last reply by Alyson Ann Kelvin Oct 21, 2011. Started by Alyson Ann Kelvin. Last reply by Alyson Ann Kelvin Oct 17, 2011. You need to be a member of JIDC, The Journal of Infection in Developing Countries to add comments! Welcome to new JIDC group members! Hi there, Marie Ann, Sonita, Graham and Chimwemwe! Yeah! Welcome Tracey to the JIDC OA week group! What do you think about the outbreak in Germany with a new diarrheagenic E.coli ? JIDC at Open Access Week!